Great news. 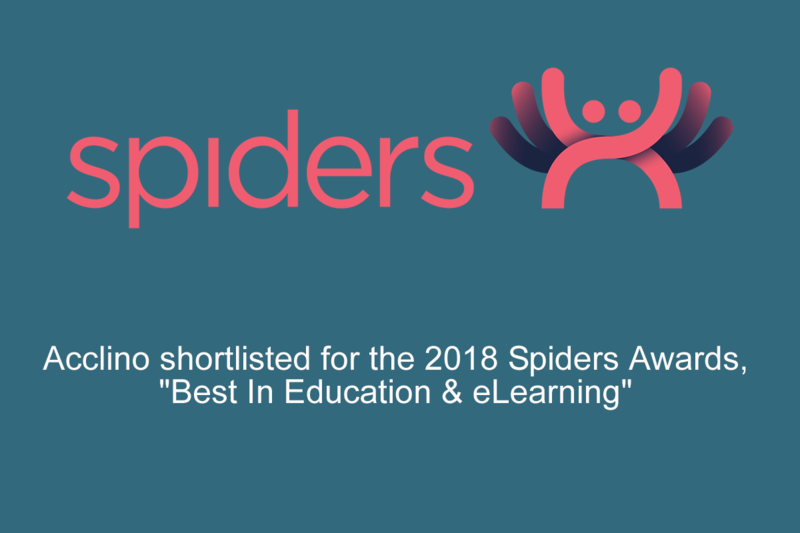 Acclino has been shortlisted for the Spiders Awards 2018, Irelands premier digital technology awards. Acclino is in a shortlist of 5 compnaies in the category “Best in Education and eLearning“, sponsored by Zesty. The winners will be announced on November 29th, 2018 at the RDS Concert Hall. The advent of technology has developed in such a powerful way that nothing could remain the same. The beginning of the XXI century completely changed the way we perceive work, so much that it’s almost impossible to imagine a workplace without some type of AI. The global market has also undergone radical changes in the past few decades; this has also significantly contributed to the rise of AI and robotics in Lean management implementation. Over the past several decades, some companies were slow on implementing technology in Lean management, and they’ve all suffered considerably because of it. By failing to do this efficiently, these companies gambled with their future in the market. In today’s world, it is crucial not to make this mistake. Lower cost of work. It actually costs less than paying employees, especially in the long run; it can be more reliable, more efficient and more productive. Independence. It doesn’t depend on the majority of external factors, which means an increase in the overall productivity. It is practically not affected by distractions, work fatigue, or drop in standardized production values. De-stressed employees. If the majority of the work process is automated, workers have more time to spend on creative tasks; they also don’t have to worry about every single detail, which means they can focus on the “big picture”. High precision and accuracy. There is no fear of error-making, since everything is automated and worked out down to the core level. For example, robots are much more effective at detecting than humans, and software is much more reliable when it comes to data assessment or data storage. Increased employee safety. The risk of work injury is much lower due to the automated aspects of the work process. Once programmed, AI can commit virtually no errors; thus, it makes the workplace much safer for the employees. What Does a Company Need in Order to Implement AI and Robotics? The most important thing a company needs is skilled workforce. With the advent of modern technologies, the entire work process has altered – and the need for old-time employees is gone. Nowadays workers need to possess a different mindset and a modern skillset; otherwise, they won’t be able to adjust to the requirements of the modern-age technology. For example, there will be less and less need for repetitive human work; instead, humans will need to expand their knowledge in terms of machine-control and process management. This doesn’t mean that the importance of human labor will be diminished – just the contrary. The only difference will be in the roles human workforce assumes. Humans will have to learn more technical skills, but there will be a greater need for those who haven’t been able to contribute enough in the past (e.g. people with disabilities). A company also needs a solid business plan. Without a detailed plan, the implementation process might not go as planned. This is why it’s important to invest enough time into the preparation for the implementation process. What Are Some Examples of AI/Robot Implementation in Lean Management? This is one of the most well-known examples of integrating technology into the work process. Since there is no need for employees to be physically present at the place of work, they can complete their tasks using mobile communications, such as phones or laptop/desktop computers. By being programmed, automated and independent, industrial robots can accomplish their tasks with much more efficiency and accuracy than humans. Industrial robots significantly speed up the work process, which is reflected in a company’s economic impact. 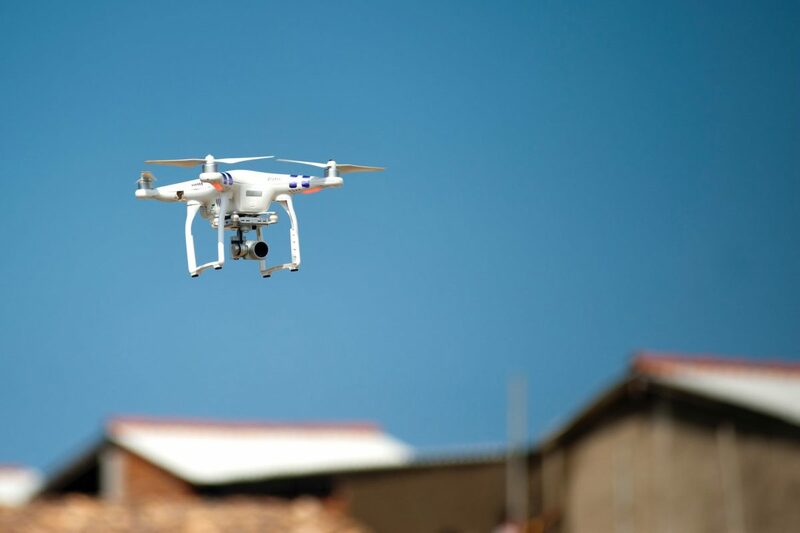 This type of technology is widely used in various industries, and its main advantage is a significant contribution to prediction, classification, and assessment. Thus, a computer system gradually develops while “learning”. As a direct result of this, work performance on a specific task grows exponentially. Decision management has a goal of automating a company’s decision-making system as much as possible, through the use predictive analytics and similar software solutions. As a result of this, the cost of decision-making within a company drops significantly, whereas the overall efficiency grows. If you liked this article, please share it with anyone who you think may benefit from it. Subscribe to our blog and follow us on Facebook and LinkedIn to get continuous updates on new business insights, as well as tips and tricks on how to improve your business. The most important aspect of any business is gradual growth. Status quo is never beneficial for your company, because it will eventually slow you down and affect your efficiency. Once that happens, you will be past the point of no return. This is why it is essential that you keep growing and maximizing your potential. One of the essential aspects of your business should be focusing on data and analytics. Sadly, many companies simply ignore this; yet, it is exactly what makes all the difference. Let us see how you can improve your business and increase your efficiency through data and analytics. 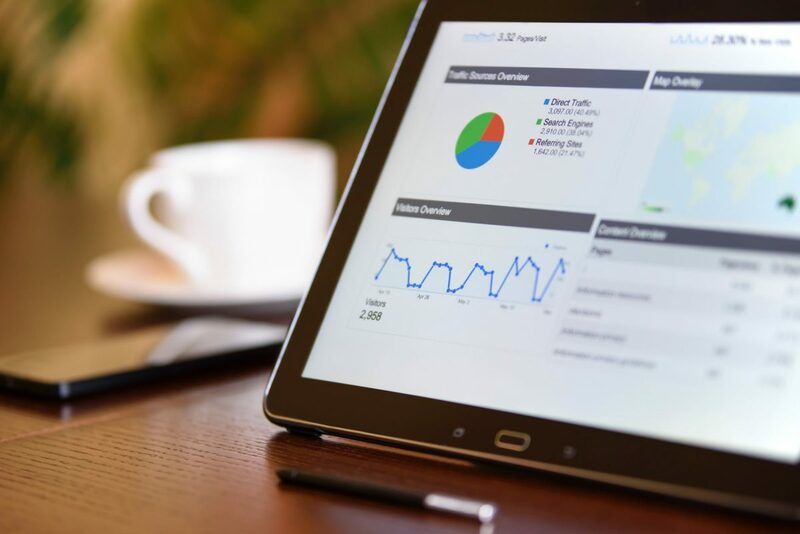 By analyzing the data obtained from your customers, you will be able to learn more about them and direct the focus of your business to those aspects that really matter. If you have a product, or a service, the key is to present that to your customers in a way that best suits their needs and preferences – and get them to do business with you. However, if you don’t know enough about your customers, you won’t be able to come up with the most effective business strategy. As a direct result of this, you will spend way too much time on the implementation of a business strategy that may not be nearly as effective, thus losing a lot of financial resources. When you have enough relevant data, you can create the perfect customer profile; in turn, this will enable you to tailor to your customers’ needs in the best way possible. Your products and services will become a lot better, your marketing will become much more effective, and your overall productivity will increase exponentially. 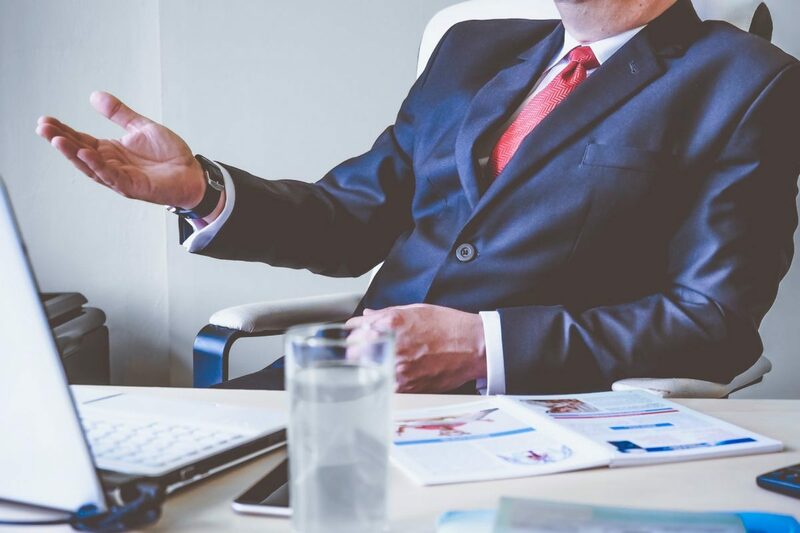 Many companies lose a lot of time on the recruitment process, and one of the reasons for this is because they don’t make the best use of data and analytics. Before advertising a job position within your company, or thinking about expanding the workforce, you have to know exactly what you want to achieve – and how. This is why it is important to conduct a thorough analysis of your entire company from the bottom up, paying close attention to every aspect of the working process. By analyzing the work process as a whole, you will be able to see which parts of it need some improvement. Your business data will show you exactly what you need: it could be a new position, or a rethinking of a work process, etc. But there is really no point of employing more people unless you know what you are looking for. And the best way to achieve this is through analyzing your data. Therefore, be sure to conduct an analysis of your monthly, quarterly and yearly productivity. Once you do this, the actual recruitment process will improve, and you will get the right people on board. There are instances when a company leader is faced with a hard decision and when making the right move becomes extremely frustrating. In times such as these, some managers listen to their “gut feeling” and reach a decision without a clear idea of why they did it. Unfortunately, this often leads to terrible consequences, as the whole company suffers in every way possible. This is why it is important to consult your data when faced with hard choices and tough challenges. Making an accurate prediction is a delicate practice, which is why you need to lower the risk as much as possible. By analyzing your past business activity, and comparing your business strategies, goals and results, you will be able to come up with the most viable solution and make the best decision possible. The more business data you consult and the more effort you put into your analysis, the better your final decision will be. In today’s world, companies are coming and going faster than ever before. The competition is fierce, and there are simply no guarantees. Therefore, if you want to stand out from the crowd and gain the upper hand, you need to put your data to good use. It is crucial that you know this one thing – every successful company out there is analyzing its data right now. Why should you be any different? The biggest, strongest companies of today are all data-driven, and you are well advised to adopt this as your primary working principle. Make sure that you are analyzing your own data, as well as your competitors’. There is simply no way to dominate an industry, or make a major impact, unless you know where you and your competitors are. You will learn where your competitors got things right, but also where they underperformed – which will enable you to come up with more effective strategies. When it comes to Lean and healthcare, you really shouldn’t view it as just another program, or a business section that needs to be introduced. In fact, Lean is a complete transformation of a facility from the bottom up. You should look at it as a brand-new business culture that will help your company achieve groundbreaking results. Once you implement Lean into your work community, you will see changes in the atmosphere, employee attitude, work efficiency, work habits and, of course – overall productivity. Lean is not something you do once and then forget about; it is an ongoing transformation of your work environment and everyone involved in it. If Lean can be summed up in a single phrase, that it would probably be – gradual improvement. That’s what Lean really comes down to: it is a gradual improvement of a company, in every possible way. Furthermore, it creates a whole new set of professional values your employees can adhere to. Lean unifies the whole work process around a single purpose, giving both the employees and patients a sense of working on a common goal. In turn, this results in outstanding results and numerous physical and psychological benefits. 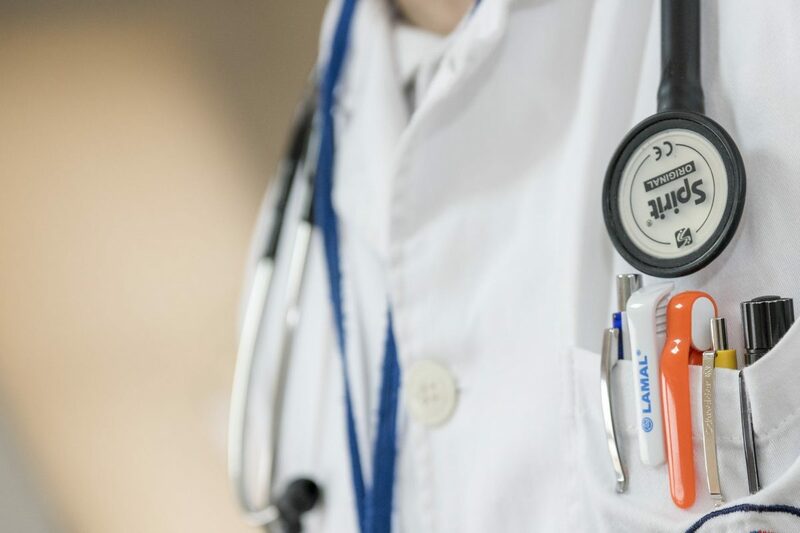 Let us break down all the principles of implementing Lean management into your healthcare company. You will see all the ways in which your health care company can be transformed if you opt for it. Employees are given tasks which help increase their overall work engagement and productivity. They are allowed to come up with new ideas for improving their engagement, and discuss them with their colleagues. Communication among workers is smoother, discussions are more constructive and goal-oriented, and each problem is worked on until a solution is reached. Every new idea is welcomed, and every possible approach to the work process is given enough thought. This practice has proved to be highly effective, as employees who speak to each other openly are more engaged and productive. 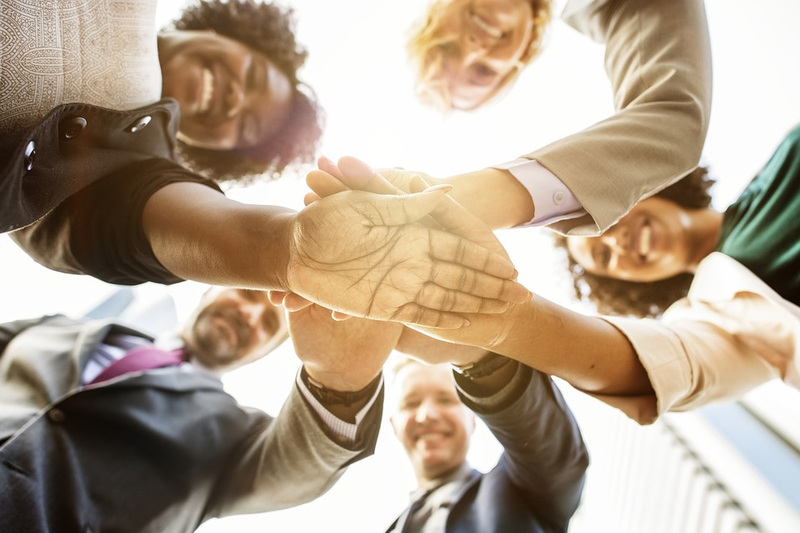 The core value of this practice lies in its team-building aspects, as effective collaboration of the entire medical team can significantly reinforce all aspects of the work process. The entire work process is rethought and redesigned. The most important feature of the Lean practice is the creation of standardized protocols; these are designed in such a way that they cut all unnecessary aspects of the work procedure and reinforce its integral parts. Staff members are focused on problem-solving as one of the major contributing factors to the overall quality of the workflow. Oftentimes, this practice turns entire medical facilities upside down, rearranging the work process in the best possible way. The biggest asset of this practice is the strengthening on the whole work environment, where every staff member knows exactly what to do and how to do it. The skillset of the staff members is their most important asset. Without skilled, knowledgeable workers, the whole medical facility can be compromised, and this could even lead to fatal consequences. Lean methodology puts extra focus on the skillset of the workforce, making sure that every team member is absolutely equipped (professionally, physically and psychologically) for performing their given tasks. The work process can further be improved through the use of Lean consultants and facilitators, who apply the best practices for workplace optimization. Staff members are treated as equal employees (each with their own skillset) and the entire work process is set to respond to an individual’s set of skills and responsibilities. 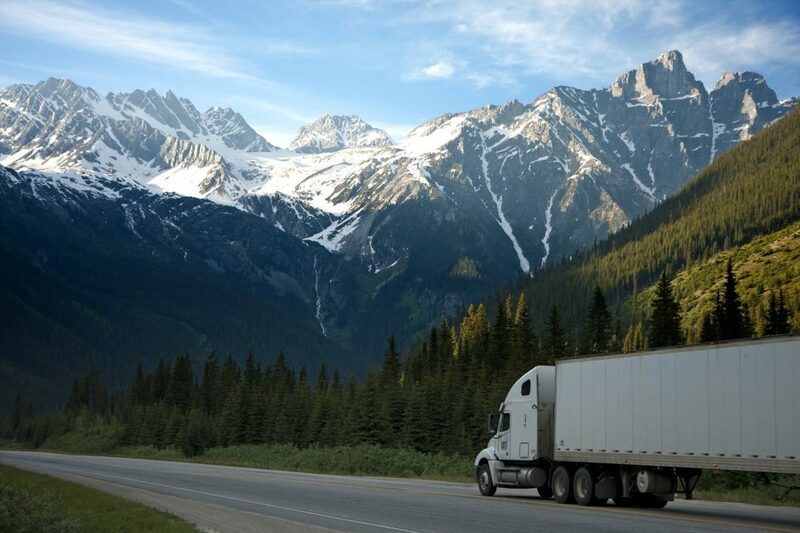 As a result of this, delays are minimized, work volume is increased and turnover time is cut down significantly. Sometimes, when a situation requires it, the work process has to be adjusted to the new “environment”. In these situations, work flexibility is extremely important. Working around an emergency, and coming up with the most effective strategy is key for all medical facilities. Lean implementation helps medical facilities improve their work flexibility and optimize their employees for all case scenarios. This results in better overall efficiency and increased productivity. If a healthcare company or a medical facility works like clockwork, it will definitely show in their reputation among the clients and patients. Lean management helps healthcare companies reinforce their image among clients through consistent quality of services provided. Sadly, this is something that many companies choose to ignore. With too many drops in the quality of service, a company jeopardizes its future in the market. Through Lean management, every part of the company will come together, turning the entire company into a healthy organism. 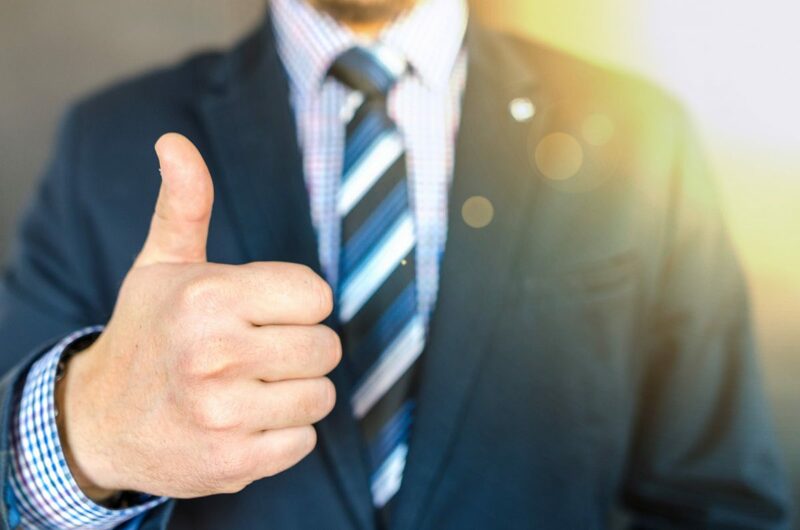 When a company works perfectly, the service recipients will be absolutely satisfied – and they will spread the word around. Planning future actions is an integral part of any successful business, but this is oftentimes easier said than done. Even some of the most successful companies in the world struggle with executing their business strategy and setting long-term goals. Here are some of the things you should do in order to maximize your potential for work execution. Remember, the most important asset of any successful business is continual growth. In the long run, a business will be measured by its determination to grow and develop on a continuous basis. The pressure is hard, and the challenges are numerous – but it is essential that you keep growing as a company. Otherwise, everything will collapse like a house of cards. Unfortunately, there are so many companies that forget (or deliberately ignore) how crucial long-term planning is. If long-term goals are not set, and if there is no long-term strategy, your executive powers will diminish and your business potential will dwindle. Therefore, the most important asset of your company is – determination to set and achieve long-term goals. If continual growth is to be achieved, business leaders must come up with effective practices. In today’s world, there are so many business leaders who don’t put enough thought into developing their business strategy. Others ignore the importance of small tasks and day-to-day work, focusing solely on what awaits them ten years from now. Unfortunately, this is not a good approach. And the reason is simple: all long-term success depends on completing those tedious, minute tasks during every single workday. That is the key element: there are no small tasks and secondary work activities. It all must work itself into your company’s “big picture”. You probably know the saying “the chain is only as strong as its weakest link”. Well, the same principle can be applied to business: “your company is only as strong as the attention you give to even the smallest of tasks”. Once you realize this fairly simple principle, and start incorporating it into your work culture, you will witness massive changes in your productivity and business results. It is practically impossible to maintain business success without proper communication in the workplace. Every business leader must be aware of the following: unprocessed information is useless. And one of the ways in which information is processed is through good communication in the workplace. All the business elements that come into play must be given solid information to work with. Every company has multiple sectors, and each of those sectors is further divided into smaller work environments. The lack of communication, or even poor communication – will result in unsatisfactory business results. When we say “communication”, there are two main aspects: communication of ideas and communication of orders. One cannot go without the other. Communication of ideas focuses on presenting the employees with the company’s vision and general ideas: brand identity, work culture, etc. Every employee has to be aware of this at all times. Communication of orders revolves around day-to-day activities that are essential to the long-term success of the company. Orders stem directly from ideas, but they are more on the practical side of things. It’s like hardware and software on a computer – both are equally important. To put it simply, when it comes to communication in the workplace – no stone can be left unturned. Everyone, from the CEO to the last employee in the chain must be connected into a single network of work information that’s spread across the company. Every company is based on a single story: stories are what drives us, and we absolutely depend on them. Make sure that your company story is a positive one, and tell it to all of your employees, top to bottom. This will enable you to execute your vision effortlessly. Discipline is essential if you want to achieve your business goals. If there isn’t enough discipline in your work process, you will experience numerous problems along the way. It is important that you have a work calendar and adhere to it throughout the work week. Oftentimes, you might find it hard to stay on schedule and not miss an important point – but this is when it’s absolutely necessary that you do it. Remember this: your priorities don’t mean a thing unless you back them up with your work discipline. Discipline is an integral part of the execution process in any business. Damian is the founder and principal trainer at Acclino, an online learning platform. 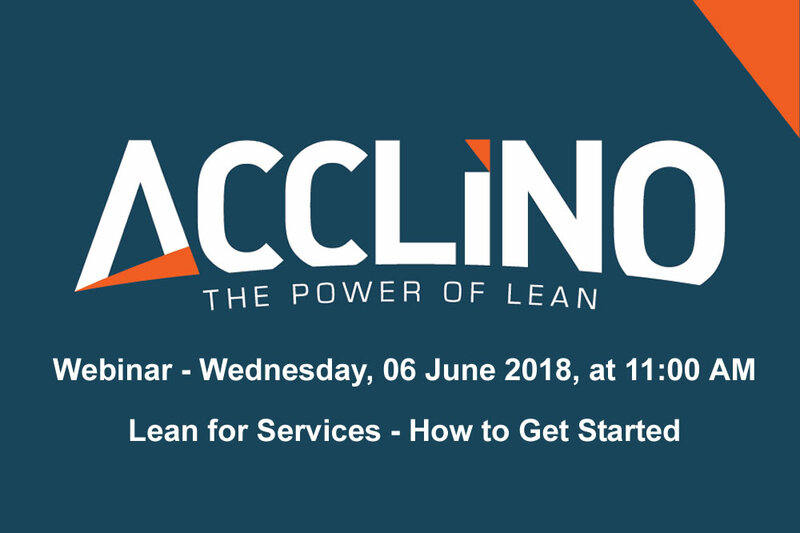 With 30 years of experience in the process transformation space, Damian and his team specialize in distiling the most valuable aspects of Lean, Six Sigma, and Project Management, and teaching them in a simple and useful manner through the Acclino Framework. In order to make the most of what Lean has to offer, you should start from your office environment as the core of your work process. Once you effectively implement Lean into your offices, everything will fall into place, and you will notice a significant rise in your productivity. Why is Lean important in an office environment? The simplest explanation would be that Lean is there to increase the work process speed and reduce waste as much as possible. By helping accomplish this, it will add value to every task performed and, ultimately, will increase the productivity of the company as a whole. Processing errors (general rework, missing information, lost files, etc.). Uncontrolled production cycles (producing too much or too little, depending on the business strategy). Idle time (awaiting approvals, delays in the work process, being late, etc.). Unnecessary motion (staff members moving around the workplace without any particular need or connection to their given tasks). Why should you implement Lean in your office? First of all, Lean will help you easily identify all the problem areas in your work surroundings. You will spend significantly less time on figuring out what to do, and you will have a clearer understanding of your potential business strategy. Furthermore, you will increase your efficiency and save a lot of financial resources along the way. Once your office environment becomes “Lean-friendly”, all of your staff members will know exactly what they need to do, and their targets will be met much more effectively. By doing away with everything that is redundant, you will be able to focus on the essential aspects of your work process; in turn, this will cut costs and contribute to your financial wellbeing. Also, implementing Lean into your office areas will simplify the entire work process for your company. You will have a much clearer picture of the priorities, while the paperwork gets cut down to the bare minimum. Lean principles are excellent when it comes to prioritizing work tasks within a given process. You will find the most logical way in which to perform a certain task and, as a direct result of this, the whole work process will flourish. Once Lean practices are fully integrated into your work process, the morale of your employees will become stronger. They will know exactly what they are doing, and the entire working atmosphere will be much better. How to implement Lean in an office environment? Business meetings have to be as short and effective as possible. A good practice would be to set a strict time for meetings within each working area (department, section, etc.) and to maintain the meeting schedule on a continuous basis. Enough time should pass between two meetings, in order to improve their effectiveness. Each meeting should have only a couple of topics on the agenda, or only one topic – the most important one. During the meeting, only relevant questions should be asked. This is a Lean principle for structuring the work process through strict categories and sub-categories for better work optimization. Organizing workshops, seminars, lectures and educational classes for all staff members, making sure they are all fully engaged and attentive. This way, employees will be highly informed on the new developments within their industry, and they will be more capable of focusing on their daily tasks in the most productive way possible. 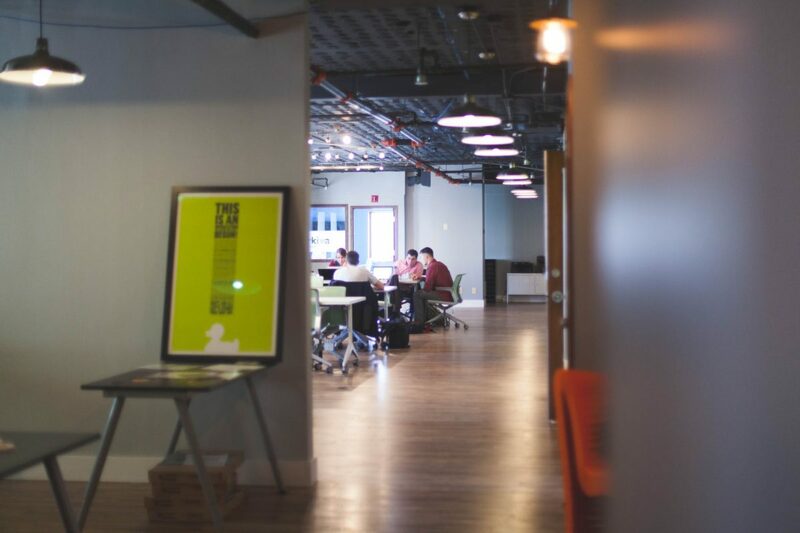 These are just some of the Lean principles for an office environment, but even small changes can bring considerable improvements to any office environment.